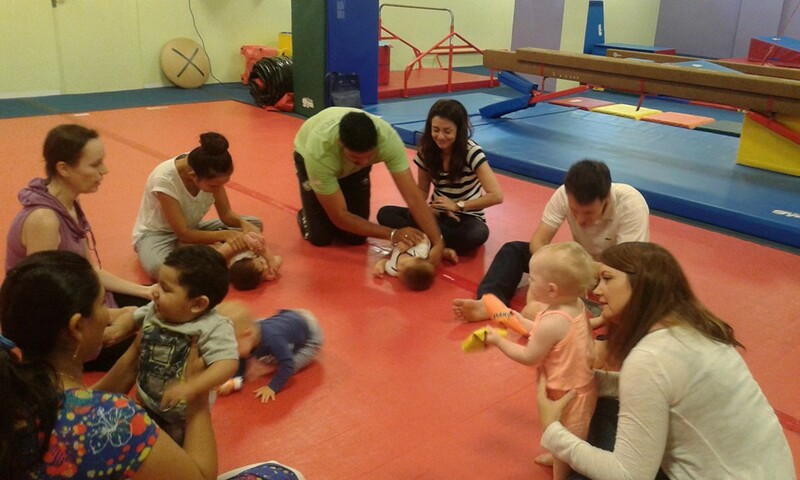 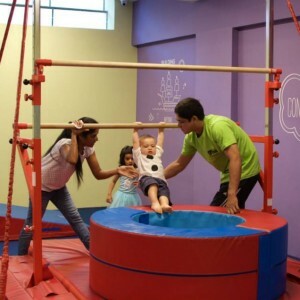 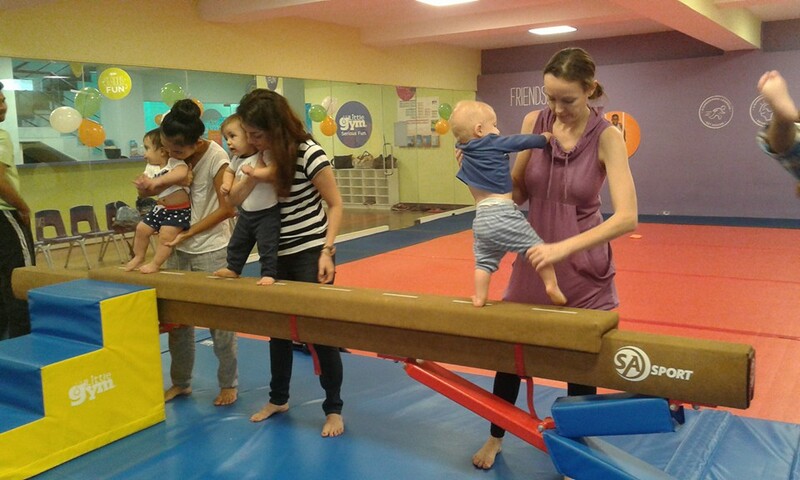 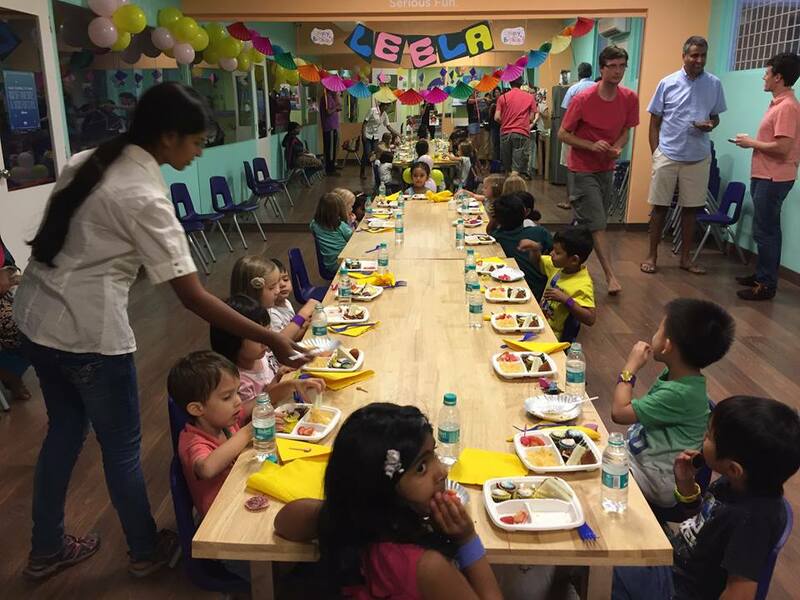 The Little Gym is the world’s premier experiential learning and child physical development centre for kids ages 4 months through 12 years. 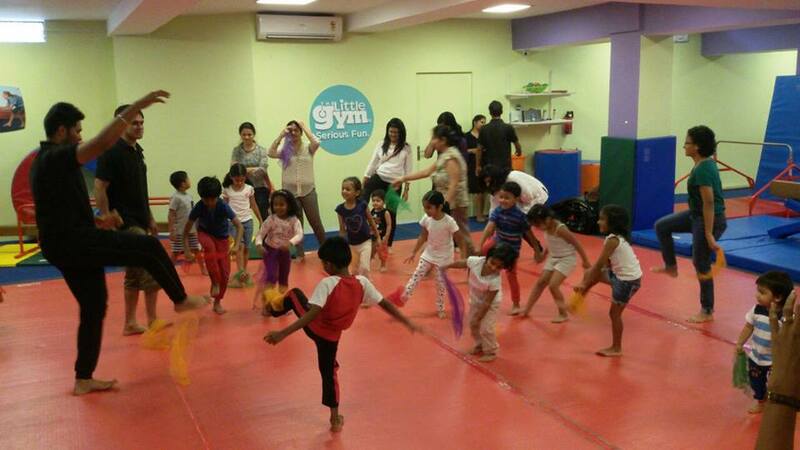 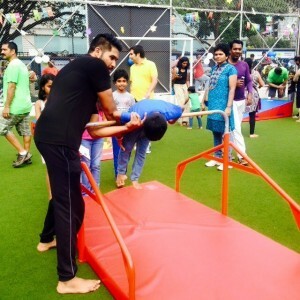 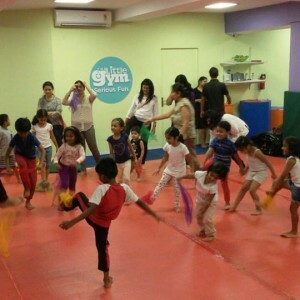 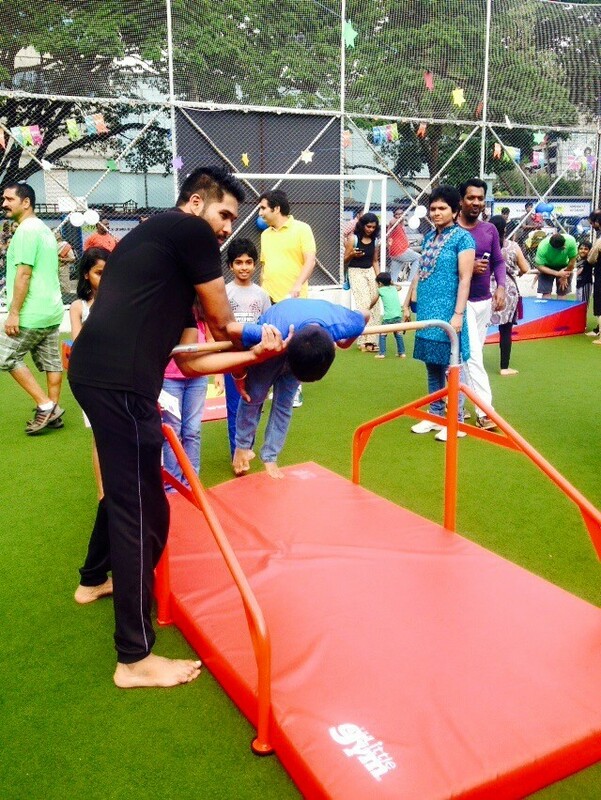 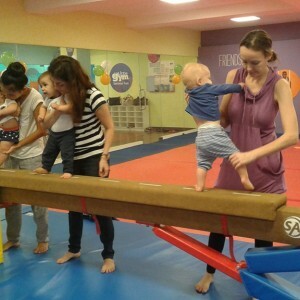 With more than 300 locations across the globe, Kids’ fitness experts “NOW IN INDIA” !! 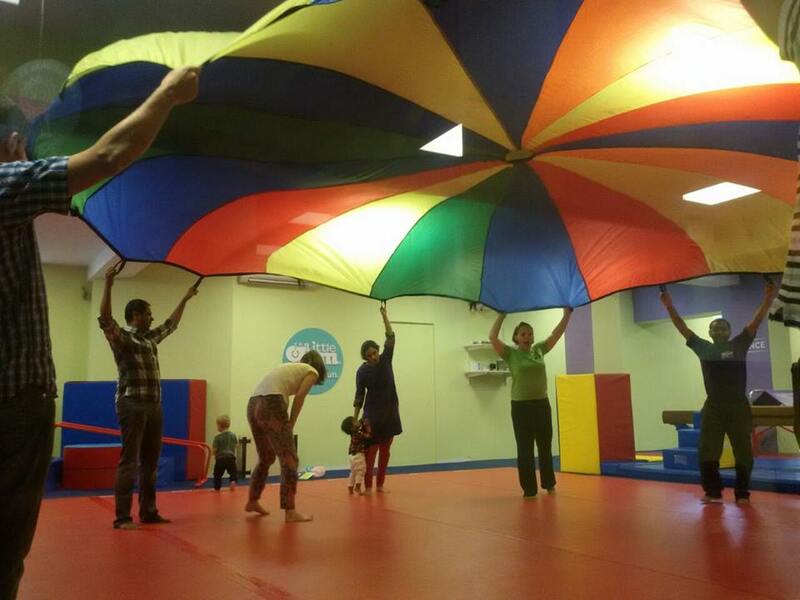 At The Little Gym, our environment is fun, but our purpose is serious. 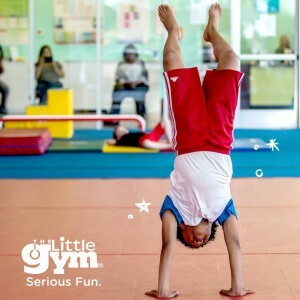 For more than 35 years, our trained instructors have nurtured happy, confident kids through a range of programs including parent/child classes, gymnastics, karate, dance and sports skills development, plus enjoyable extras like camps, and Awesome Birthday Parties. 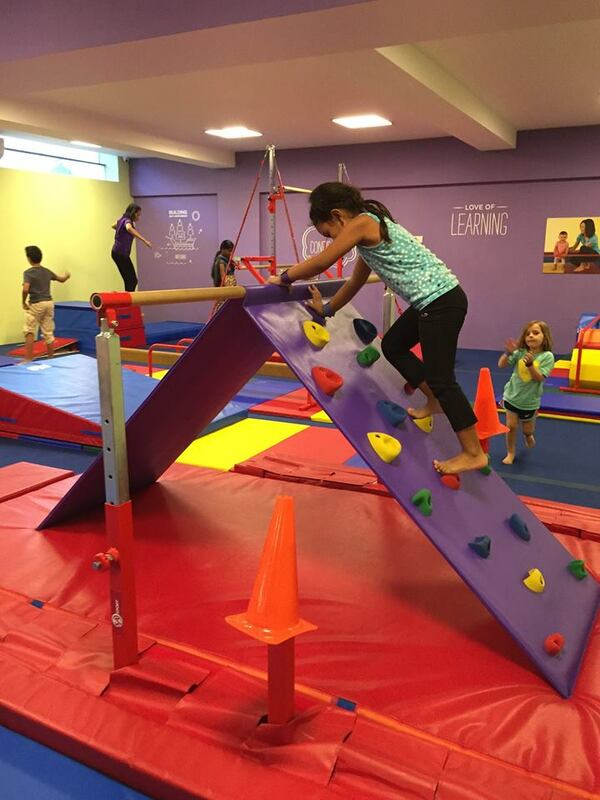 In all of our programs, physical activity is a conduit for Three-Dimensional Learning. 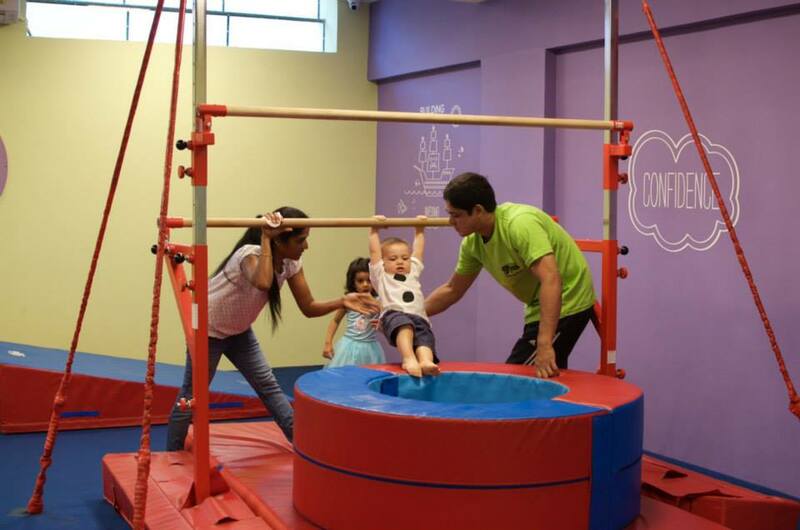 In every dimension, self-confidence and a proud smile are evident outcomes. 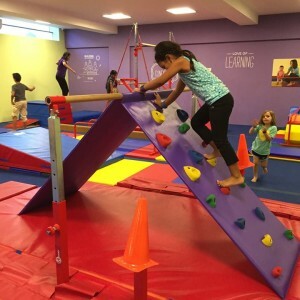 Each week, progressively structured classes and a positive learning environment create opportunities for your child to try new things and build self-confidence. 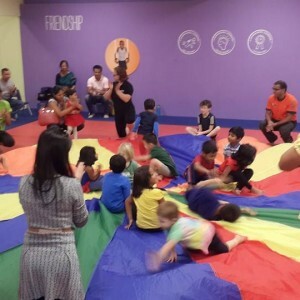 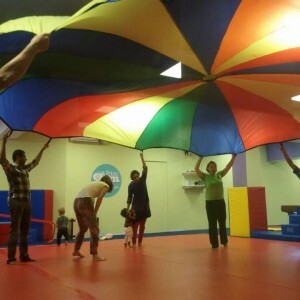 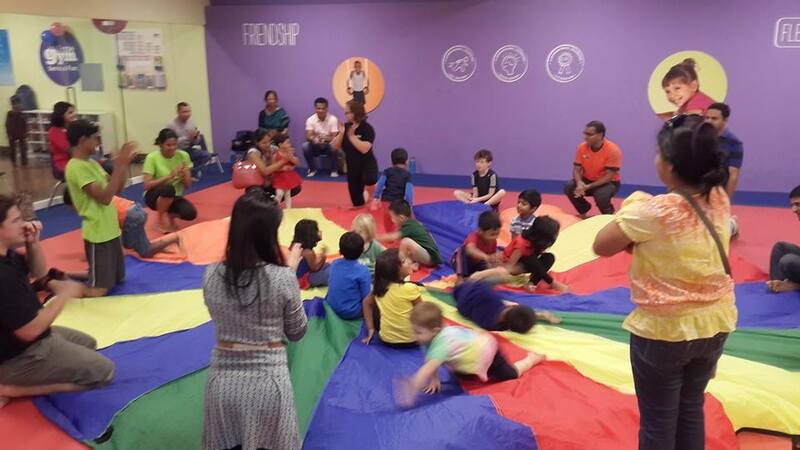 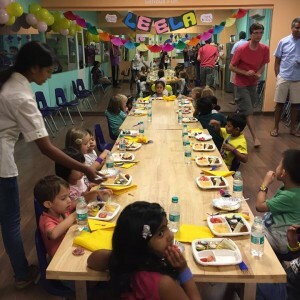 The Little Gym of Whitefield is a franchisee of The Little Gym International Inc.
To register with them or for further details please refer to the email address and contact number mentioned above.